i was finally able to wrap my head around the amsterdam segment of my trip…it’s only been 3 months. thick, thick brain mud is to blame. looking at these brings a certain wave of sadness; of how i want to return, of how i want to keep running, of how i want to journey on around the world and yet also the heartbreaking reality of having noone to share the adventure or memories with. a semi-saving grace could be the parallel wave of excitement that also creeps in from a mixture of accomplishment, lessons learned and eye opening experiences. bikes, bikes and more bikes! amsterdam was also full of character. not what i thought it was going to be exactly. charming as it was, there was also a sense of sketchy amongst dutch safety, a sense of wholesome amongst whore, and a sense of crankiness amongst calm. with their own dry humor, it was funny to find out how amsterdammers are somewhat a culture of complaint. all in all, i felt an odd impression of peace. it was definitely cool. epic thunderstorm outside. 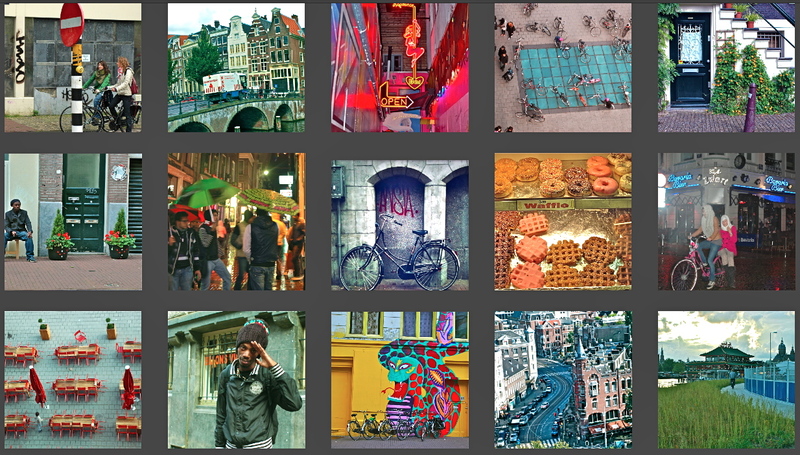 overwhelmed sorting 2,000+ photos… london part two and amsterdam in the works. 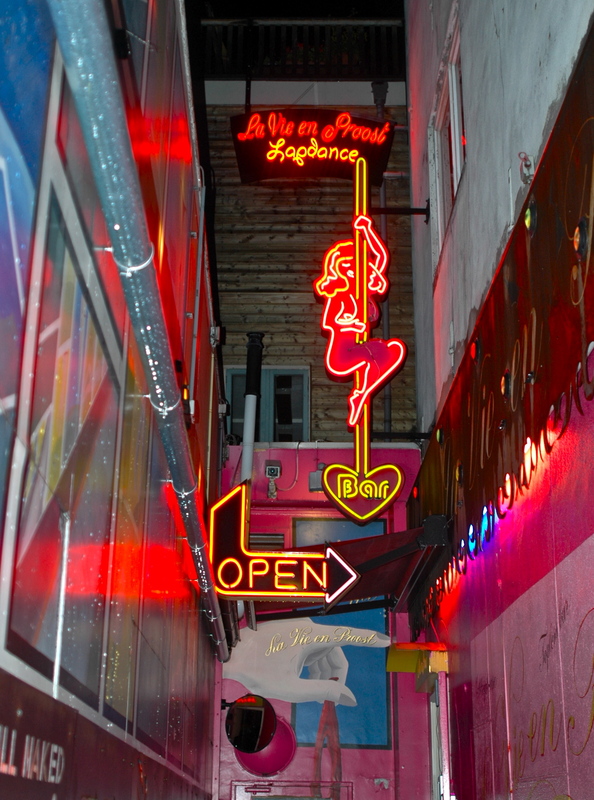 here’s one snapped while walking the red light district.